Lenovo made a great budget laptop with the G530. Technique performance was fine for normal use, & could even handle HD content. Gaming is out of the query, but given its intended market that is not very a concern. Compared to a Vostro or ProBook I reckon the G530 feels sturdier & given the price & configuration, the G530 is a better deal. Overall I reckon Lenovo should be pushing this laptop to small & medium businesses instead of the ThinkPad SL500, since the G530 feels like a much better machine. All told, we think you'll be hard pressed to find a more well-rounded, solid machine for under $500. We see the target market for the G530 as twofold. First off, it's aimed at business-people looking for a no-nonsense notebook to handle basic tasks without breaking the bank. Then, there's the crowd who is thinking about a netbook, but are worried over the underwhelming Atom N270/N280 CPU and the tiny display. 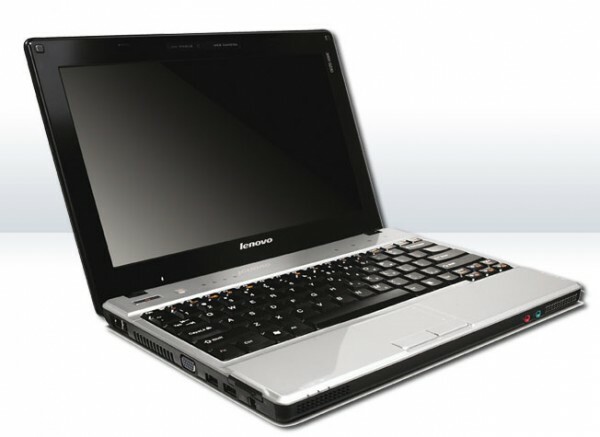 Indeed, Lenovo's G530 starts well below the MSRP of some of today's hottest netbooks. Lenovo may have found a configuration that will be very attractive to those looking for a bargain. With a price just below $500, the G530 is very inexpensive for a 15.4-inch laptop system. Even with its low price tag, its features are too restricted as one might expect as long as your aren't planning to do much beyond basic computing (internet, productivity and light multimedia). Where the G530 does sacrifice is in the battery life that is well below average and an older wireless that does not support the faster 802.11n draft standards. Lenovo really made a great budget notebook with the G530. It feels solid and well built, something that isn’t usually the case when it comes to low-cost notebooks. 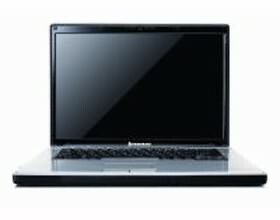 Styling is very basic, similar to the Dell Vostro or HP ProBook line, and just like the ThinkPad comes in an all-black color scheme. System performance was fine for normal use, and could even handle HD content. Gaming is out of the question, but given its intended market that is hardly a concern. Compared to a Vostro or ProBook I think the G530 feels sturdier and given the price and configuration, the G530 is a better deal. Overall I think Lenovo should be pushing this notebook to small and medium businesses instead of the ThinkPad SL500, since the G530 feels like a much better machine.